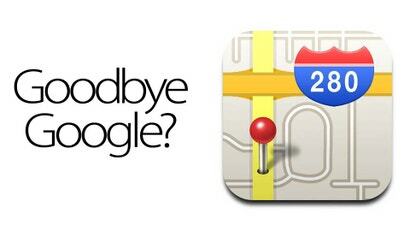 Apple Dropping Google Maps From iOS 6? Apple hasn't really needed Google maps for a while now, but until now it's continued to lean on the service to power iOS's Maps app. 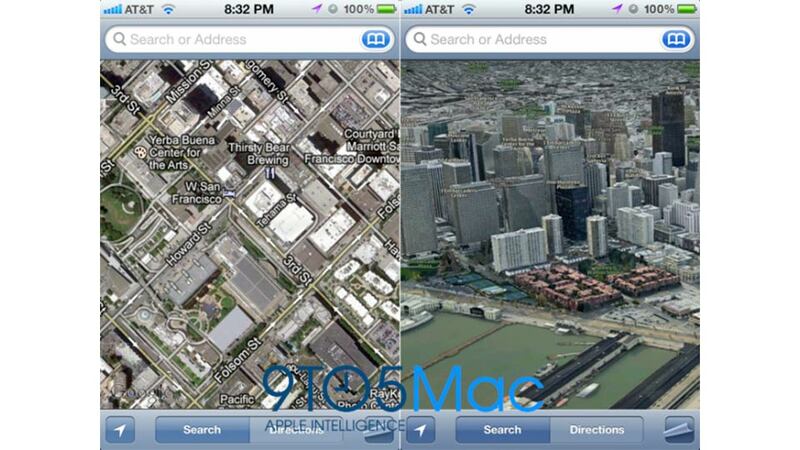 9to5mac is reporting that Apple will drop Google's mapping service in iOS 6 in favour of an entirely in-house system. 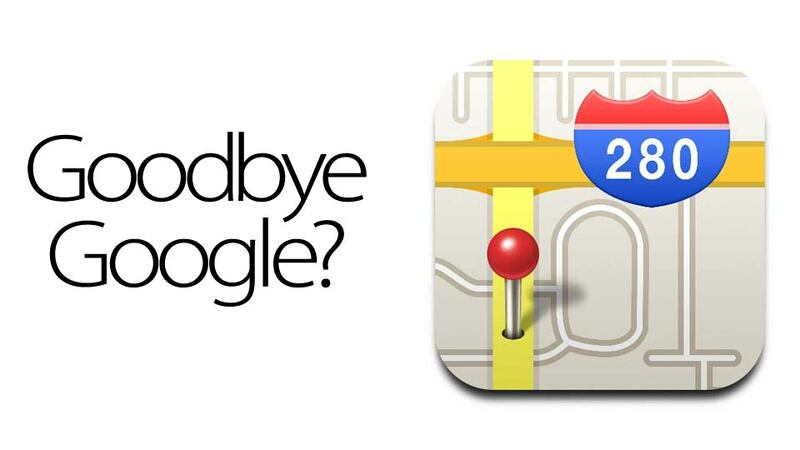 The move away from Google Maps would make sense from Apple's point of view, given Cupertino's holy war against Google. 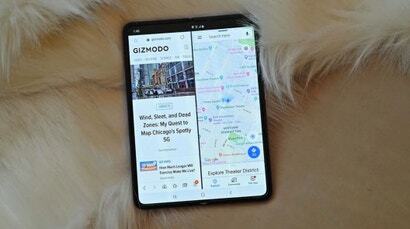 And it has been moving further away from the service, using OpenStreetMaps data in its latest update. 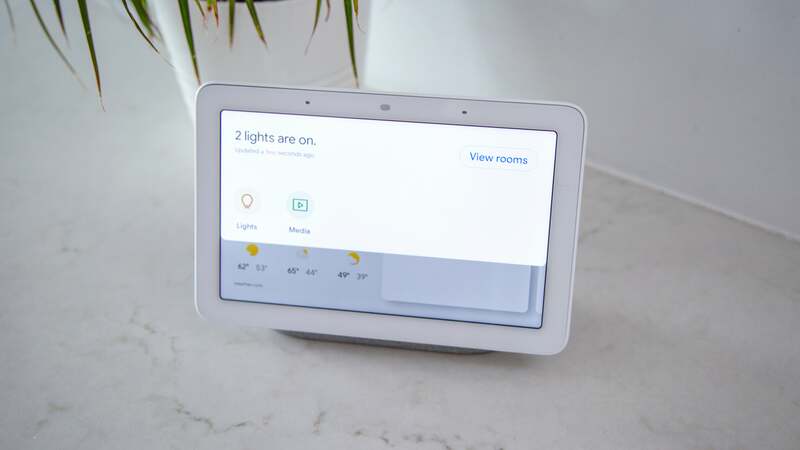 Add that to the mapping companies that Apple's been stockpiling — C3, Poly9, Placebase — and Apple seems more than ready to shove off on its own.